A simple, intuitive trading and operations platform for residential, whole loan mortgages. We believe the time has come for technology-enabled whole loan mortgage trading. Mini-bulk, specified pools, CRA and other loans priced either individually or in pools are ideal for Resitrader. Our platform is simple, straight-forward and intuitive - if you are a secondary marketing professional, you will find yourself nodding as you navigate through the platform. And we're growing a large community of trading partners to join you because we know it's all about liquidity. We make it easy to find buyers or sellers, notify them of pools you wish to trade, maximize best ex at the loan level and settle transactions easily. 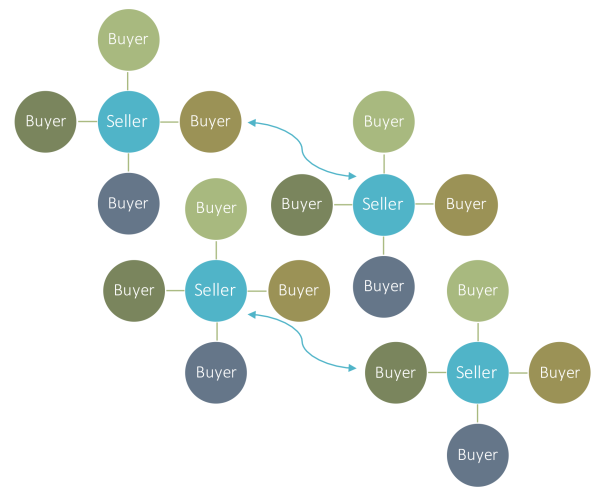 Buyers view a single bid tape across all market participants, with all data normalized and in common formats. Search for inventory and save the query, and it will notify you whenever loans matching your criteria are loaded. Manage your current approved counterparties, and increase liquidity by adding additional trading partners. Create an end-of-day/week/month report showing your bids and offers out, and trade settlements in-progress. We didn't change anything, we just made it easier. "It's time to bring all of this to an electronic platform. CRA, spec pools, fully transparent loan pricing - it's the natural next step."